One of Texas' most beloved dance halls plays host to The Bachelorette next week. 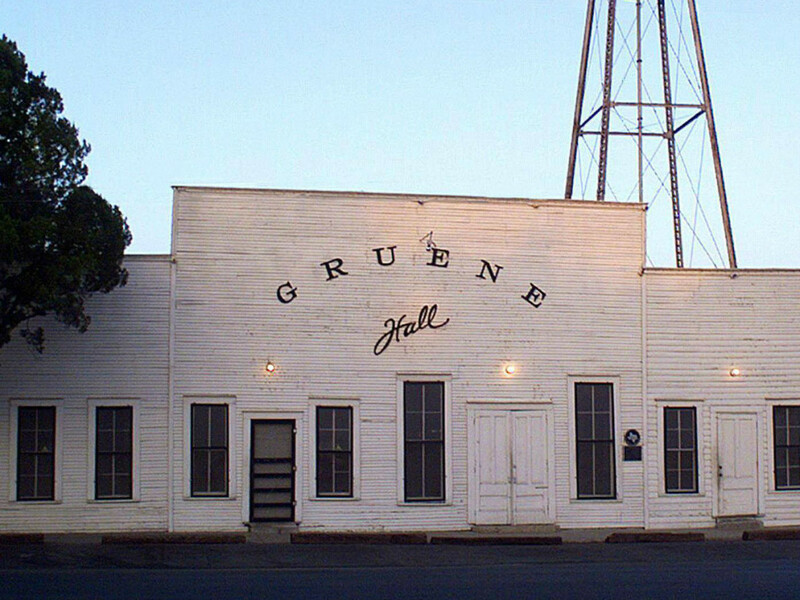 Gruene Hall will be featured on the June 15 episode of the popular ABC series. The Central Texas icon announced its involvement in a Facebook post on Monday. In addition to a boot-scooting in New Braunfels, My San Antonio reports that The Bachelorette crew filmed at the River Walk, San Antonio Botanical Gardens, and the famous Mi Tierra restaurant in April. Rumor has it that highlights of the Central Texas episode include kayaking, fireworks and Mariachi music. To see the Bristowe and her date two-step their away around Gruene Hall, tune in to Monday's episode at 7 pm on ABC.